With over 600 million users across the globe, LinkedIn has stood out as one of the best professional networks to connect with the people. LinkedIn user engagement seems to be unparalleled right now and to add more power to it, the leading business and employment-oriented service has announced its acquisition of Glint. As of now, the amount and terms of the deal are not released. "Today, we announced that we entered into an agreement to acquire Glint, a leader in employee engagement that helps people in organizations do their best work, develop their skills, and improve business results," Daniel Shapero, Vice President Talent Solutions, Careers, & Learning LinkedIn, conveyed in a blog post. 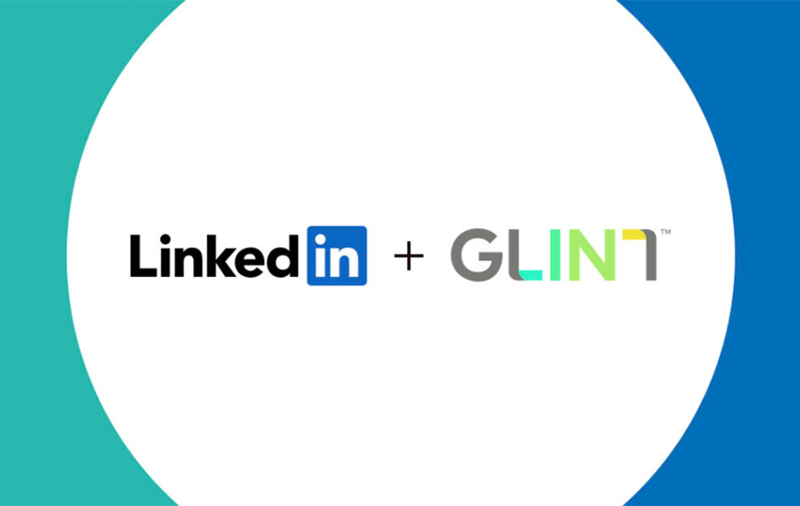 "I couldn’t be more excited to welcome Glint to the LinkedIn family following the closing." Glint is an employment engagement service company that assist businesses and organizations to draw the audience in the best possible ways. Being a startup, Glint has been able to raise around $80 million, and that includes $27 million and $20 million which was raised last year only. According to the PitchBook, Glint was valued at around $220 million, and its investor list includes Bessemer Venture Partners, Norwest Venture Partners, Shasta Ventures and Meritech Capital Partners. Glint also announced the acquisition in its blog post, which stated, "Today is an exciting day for Glint. This morning, we announced that we’ve signed an agreement to be acquired by LinkedIn, the leader in talent solutions and an organization that’s known worldwide for its commitment to culture and engagement." It's been years now that LinkedIn is in the forefront and its revenue model includes premium memberships, recruitment, and education. It all incorporates user engagement and the new addition to the LinkedIn armory will act as another shot in the arm of the employment-oriented service company. The Glint will help the LinkedIn to fine-tune its existing services like education, CRM tools and, most recently, business intelligence. With these acquisitions, LinkedIn aims to deliver the constant push to its user management strategy and better engage the people on its versatile platform.